The Hubbard Economic Development Corporation (HEDC) is a 4B Coorporation that was voted into existence by the Citizens of Hubbard on November 6th, 2001. HEDC receives its funding through sales tax. HEDC receives one-half of one percent of the City's sales tax collected. 4B EDC Funds can be used to promote quality of life within the City and promote new buisness and current business. 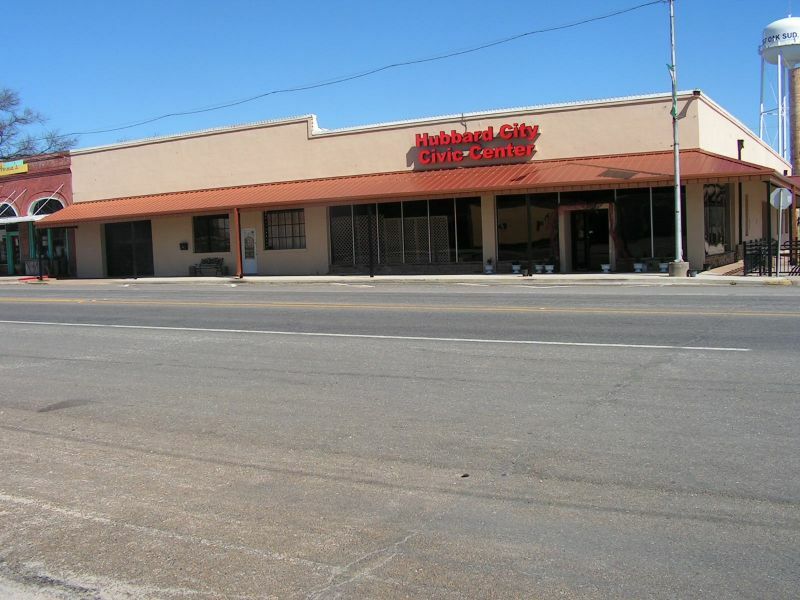 Some of the projects the HEDC has funded include park equipment, street construction by businesses, and the Hubbard City Civic Center. HEDC meets the Monday prior to City Council meetings at 6:30 p.m. This is the first Monday after the 10th unless otherwise stated by a legally posted agenda. All meetings will be at the Hubbard City Civic Center at 300 N Magnolia, Hubbard Texas unless otherwise posted.